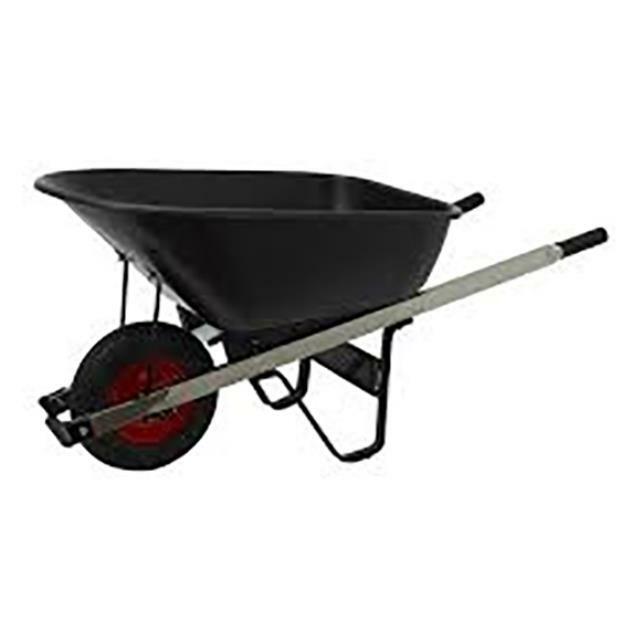 Uses: Used for moving dirt, cement & garden waste. Features: Pneumatic tyre. Large bowl.